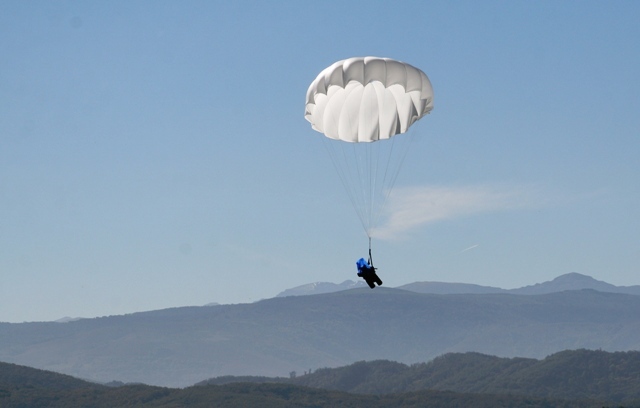 What kind of reserves do we use when flying with a Paramotor? Our top of the line reserve that we like to use is the Sky Paragliders Sky Lite Reserve that is specially packed in a very small bag that connects to your main attachment carabiners on your harness. The reserves has quick release connections that connects to your harness and sits in you lap while flying and is suspended to the quick release connections. 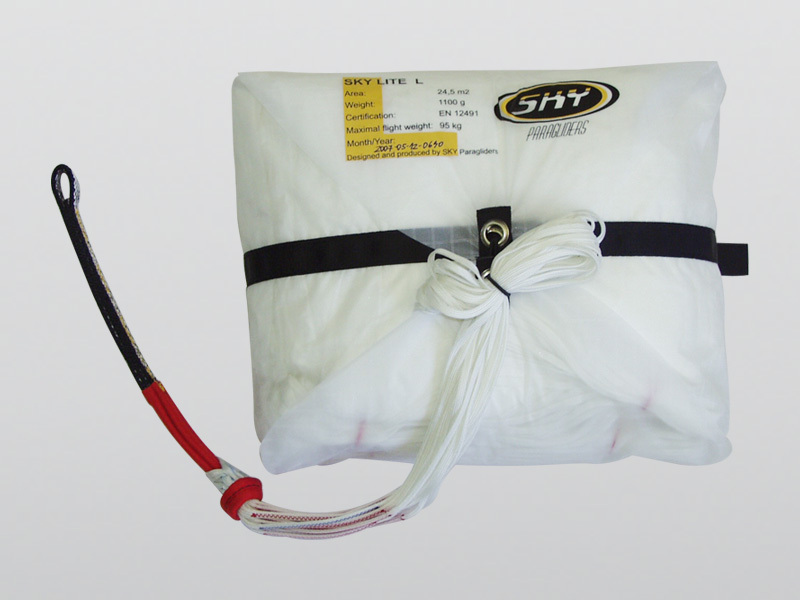 What makes the Sky Lite reserve so special is that it’s one of the lightest reserves on the market weighing only 2.8lbs size large and this reserve can also be used for free flight Paragliding since you can attach it in seconds two another harness no need for complicated reserve installations or multiple reserves. Always fly with a reserve and have the best reserve as your backup the Sky Lite reserve! SKY LITE is an EN certified round shape canopy weighing only about 1 kg depending on the size. 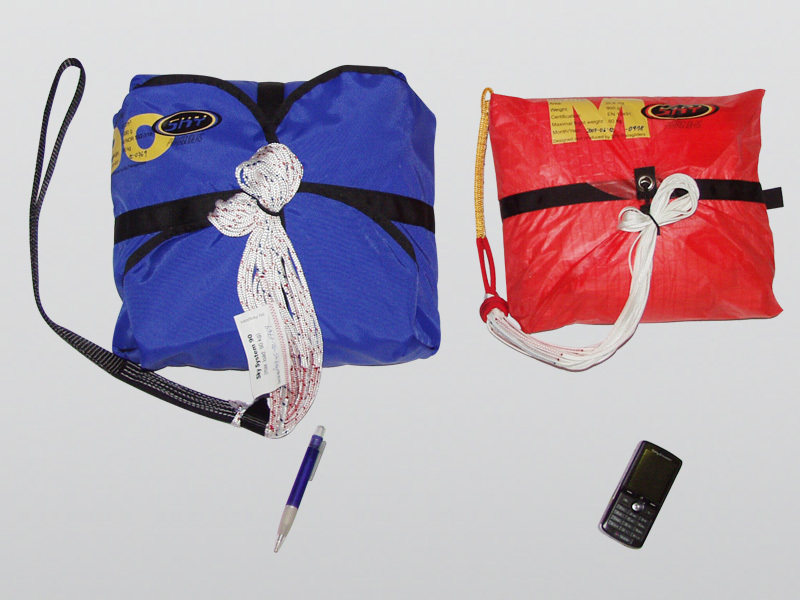 EN certification procedures guarantee that this rescue parachute was tested according to the real paragliding situations – sink rate certified with pilot, stability, opening, deployment time etc. And of course, the load test with minimal and maximal weights tested in 40 metres of free fall. 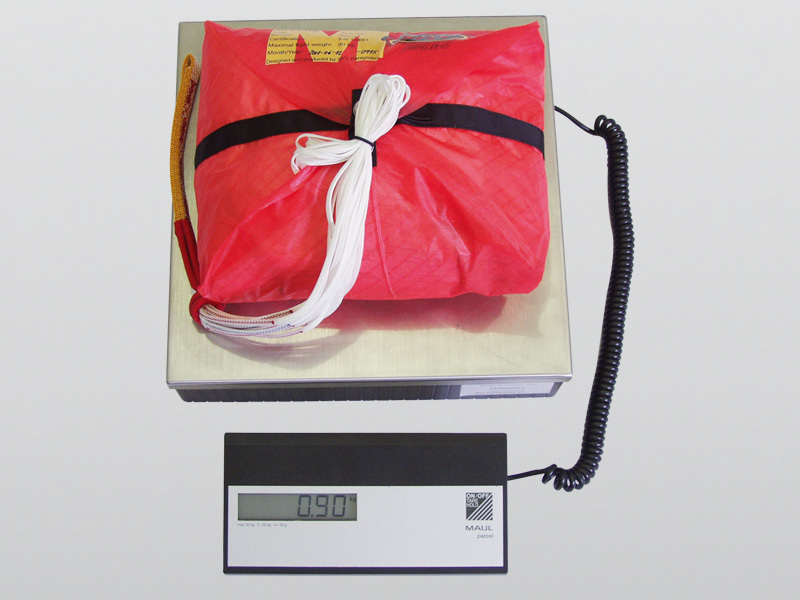 SKY LITE - only 1 kg of security - passed all the demanding procedures. New SKY LITE Bi is EN and LTF certified.